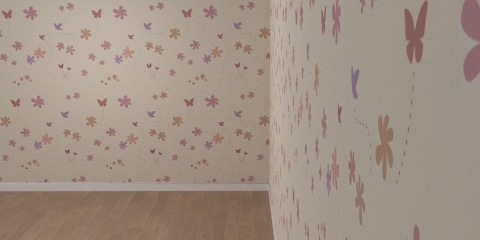 One new seamless texture, this one is for kid’s bedroom and it’s a painted wallpaper with coloured butterflies. 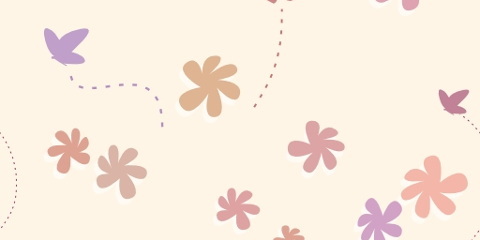 You can see below a sample scene rendered with this texture. 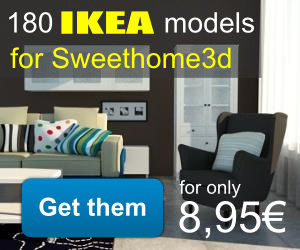 The wallpaper texture has been created with the collaboration of Emmanuel Puybaret from eTeks (Sweethome3d).